This is the “We Load, You Go” event of the year … and just in time for Spring!! 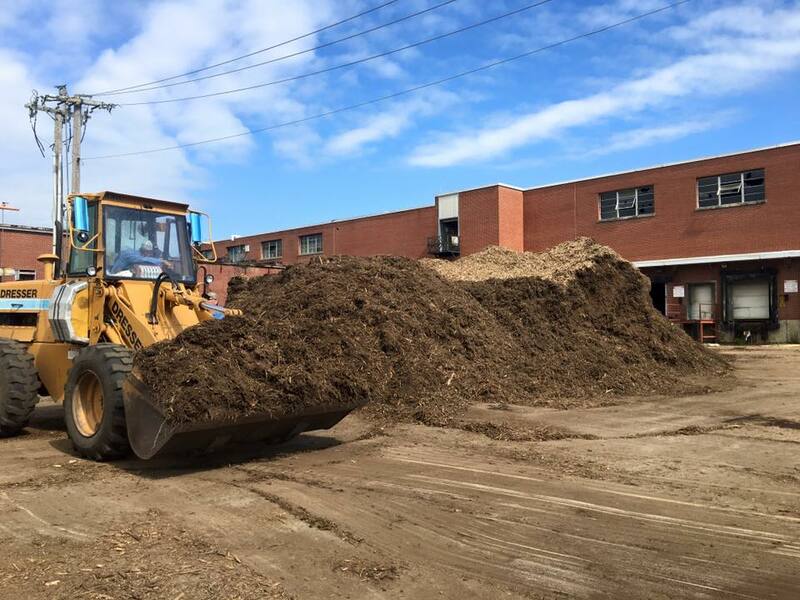 FREE MULCH will be available at the old Smoky Hollow building. Times: 8am-4pm Friday, Saturday 8am-4pm, unless we run out before 4pm! Look for the signs and please enter on Brown Street! 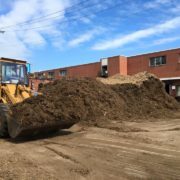 If you need mulch, you don’t want to miss this.